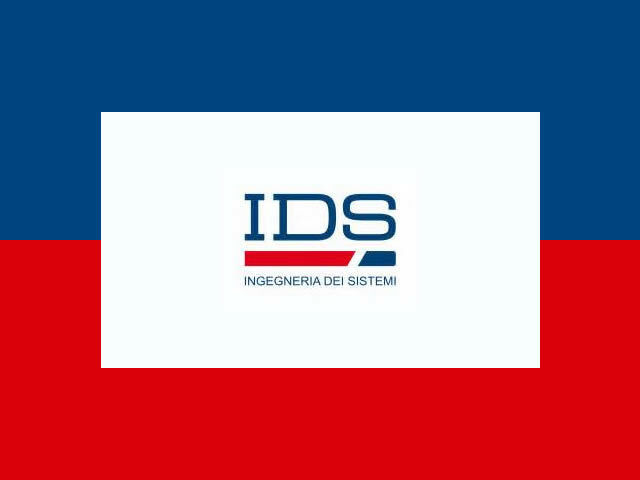 IDS Ingegneria Dei Sistemi is headquartered in Pisa (Italy) with offices in six countries (Italy, UK, Brazil, Canada, USA and Australia) and around 500 employees worldwide with experience and expertise in the most sophisticated technologies. The company provides research, innovation and products in the electromagnetic field for civilian and defence applications. Trust-IT supported IDS by enhancing the company's strategic approach to communication to ensure IDS has a greater impact in the global market . Trust-IT offered important support to IDS in building its web marketing strategy to improve the company’s profile internationally. New communication tools were designed and developed for stakeholders and public relations. Chief among these tools is a new look company website with enhanced content, reflecting the company’s high-standards for innovation and customer care.